Our canteen is more than 30 years old and with the growth of the Sailing School over the last 10 years, it has resulted in the canteen no longer being able to cope with the demands. We need a new kitchen where our fantastic volunteers can prepare the food for the kids in a clean and safe environment. 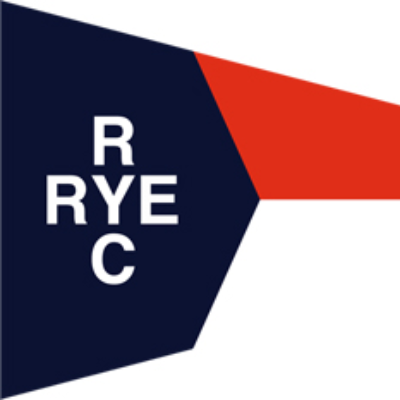 The Club is a small off the beach club that is pleased to offer a sailing school that reaches the local community, several schools and local families. We teach more than 200 students, with volunteer instructors each year. Please show your support by making a tax deductible donation today! Sailing School Laser: Raising funds to add a Laser 4.7 for the coming season, to provide a single handed option for children who have grown out of the Minnow or O’penBIC. 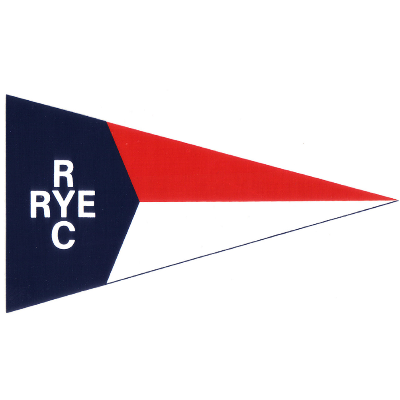 Rye Yacht Club Foundation: Raising funds for the development of Rye Yacht Club.